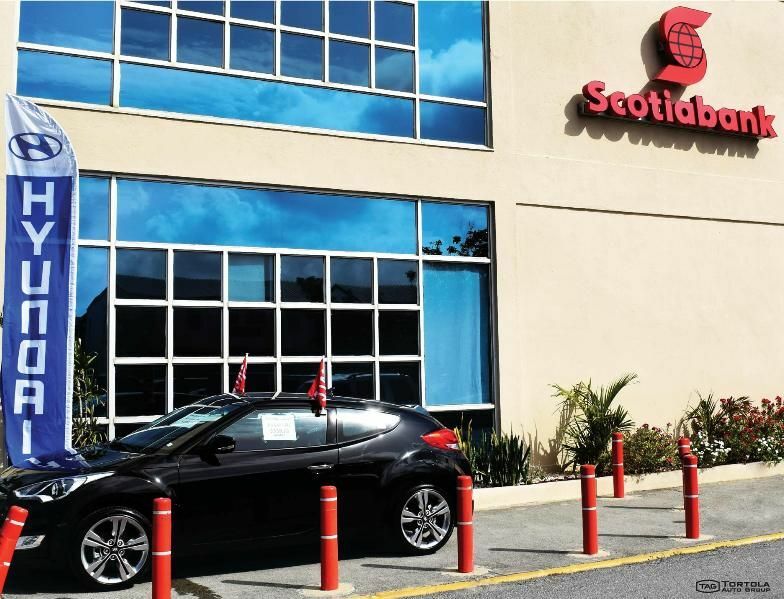 SLANEY POINT, Tortola, VI – Tortola Auto Group’s (TAG) Celebrating Queens Sales Event has entered its final week and plans to close its active week of car sales in high gear by throwing a huge family fun day on Saturday May 7, 2016 at its Slaney Point location, opposite Prospect Reef. The car sales event which started on April 18, 2016 is a fusion of the Queen’s 90th Birthday which attracted a Territorial holiday and Mother’s Day. According to TAG, many have taken advantage of the opportunities to access free insurance for an entire year, free iPads, spa treatment, free license and registration, free tank of fuel, up to $2,000 off on select models and cash back offers. It further said TAG has negotiated a super low interest rate and up to 100% financing through Scotiabank. “This is the perfect time to purchase and many are cashing in on our great offers,” said Managing Director, Ms Patricia M. Romney. The company says it has already engaged close to 40 customers in the past two weeks of the sales event with more than half of the prospects having secured their vehicles already. “We know sometimes the process cannot be completed in one day, especially if you purchase via bank loan funding. However, our extended sales event allows the customer to conclude the purchase, license and registration process in time for Mother’s Day,” Ms Romney explained. On Saturday May 7, 2016 the entire TAG lot is expected to spring to life with food, drinks and music by DJ Push Pop. The bank will be on site to offer quick evaluation of the loan application and will also waive the application fee. “The feedback we got from our first two sales event was that some persons were away during the events. What we have done this time is to ensure that during the three weeks more persons have access to the event. We are also well prepared should it rain as TAG has a fully equipped air-conditioned showroom. We invite everyone to come down to TAG and get something special for Mom,” Ms Romney encouraged. 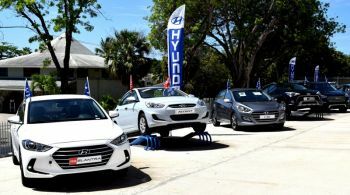 Meanwhile, Senior Executive of Sales & Marketing at TAG, Mr Gordon U. French told Virgin Islands News Online that the Hyundai Tuscon and Creta continue to be the popular choice for many customers. “Those definitely seem to be the popular choice,” Mr French said, adding that the Tuscon is a 4-wheel drive SUV and has a seating capacity of five (5) while the Creta, which is new to the Virgin Islands, is a smaller but comfortable and affordable SUV which has found popularity among residents of Virgin Gorda. TAG, the official Hyundai dealer of the Virgin Islands, home of Car Quest Auto Parts (a subsidiary of Advance Auto Parts), also features a selection of 2017 Audi vehicles. Its doors open from 8 am, Mondays through Saturdays. Why do it on the same day as CIL? And.... The 'special' bank rates apply to ALL dealerships, not just TAG...AND ... The Creta is not an SUV, Mr. French should know that. TAG sale was scheduled before the other sale and it is easy to verify from the various advertising. TAG has secured a bank rate lower than what is been offered by the other banks for their sale. 2. Saturday is not exclusive for CIL!